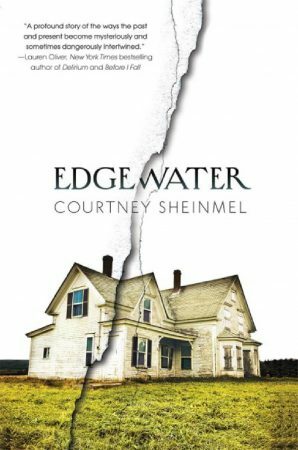 POLL: Which EDGEWATER cover do you prefer? 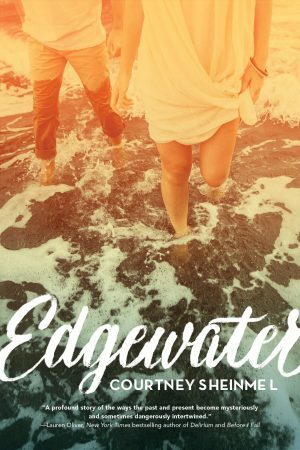 If you’re looking for your next read, Edgewater is it. We just unveiled the new e-book cover of the book and want to know: which cover do you prefer? In Edgewater, Lorrie Hollander used to be a rich girl who spent her money on boarding school and equestrian camp. But that was before. It’s been twelve years since Lorrie’s mother skipped town and left Lorrie and her sister in the care of her unstable aunt Gigi. Together they live in a decaying mansion called Edgewater, the eyesore in a town of extraordinary wealth and privilege. 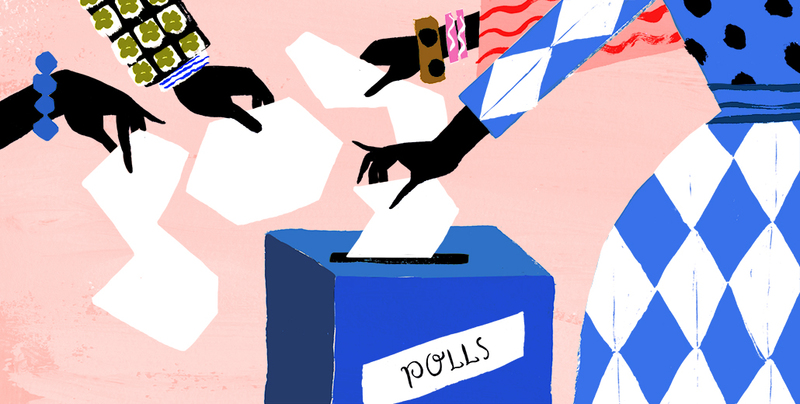 Vote for your favorite cover in the poll below, and don’t forget to pick up the new Edgewater e-book! Which EDGEWATER cover do you prefer?